The Municipal Court is responsible for the judicial processing of citations that originate from Mountain Village Municipal Code violations occurring within Town of Mountain Village limits. Mountain Village Municipal Court sessions are held the first Wednesday of each month at 9:30 a.m. The courtroom is located at 411 Mountain Village Blvd., third floor. The Municipal Court Clerk’s Office is also located at 411 Mountain Village Blvd., first floor, and the telephone number is (970) 369-8225. The municipal court judge is only available during court sessions. If you wish to speak with the judge concerning your case, you must appear in court. 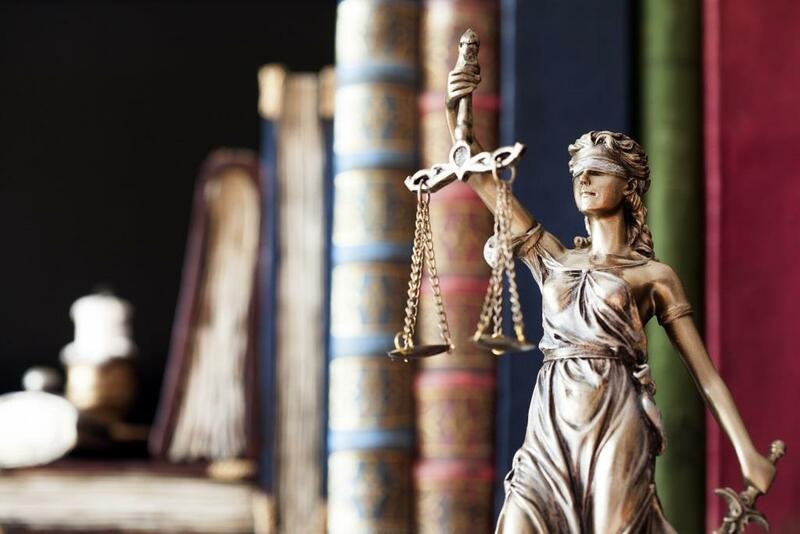 Any contact with a judge or by a judge concerning the merits of a pending case or proceeding, outside the presence of all parties or their representatives, is considered impermissible ex-parte communication. The municipal court clerk may be contacted for questions relating to your hearing date, citation or parking ticket. The municipal court clerk does not provide legal advice. For legal advice, please contact an attorney.